Stacked with premium processing and advanced graphics options, the IdeaPad 330 is as powerful as it is easy to use. Safe, simple and designed for tomorrows tasks. 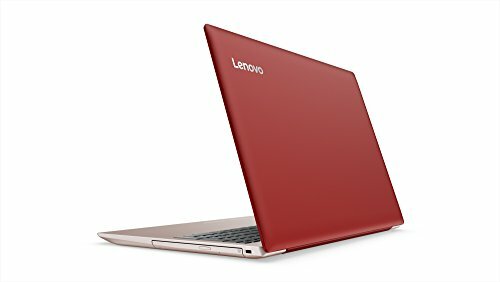 Lenovo ideapad 330 15.6" Laptop, Windows 10, Intel Core i3-8130U Dual-Core Processor, 4GB RAM, 1TB Hard Drive - Plum Purple.